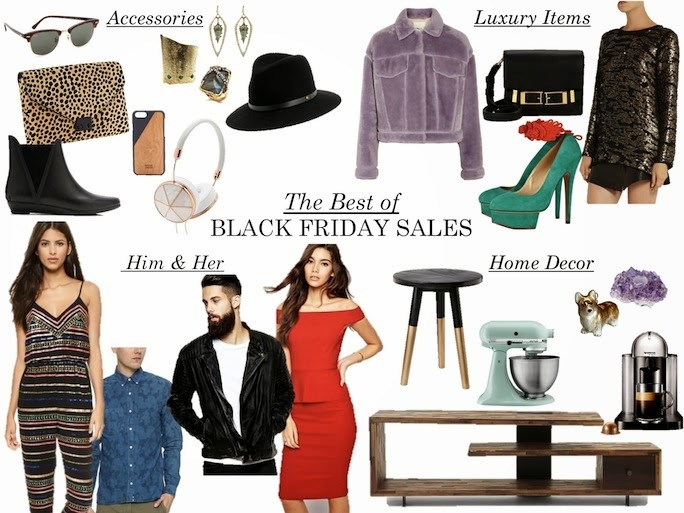 See Black Friday & Cyber Monday Sales to shop after the jump! Net-A-Porter: 50% off sale of select pre-fall and Fall 2014 starts Cyber Monday! !